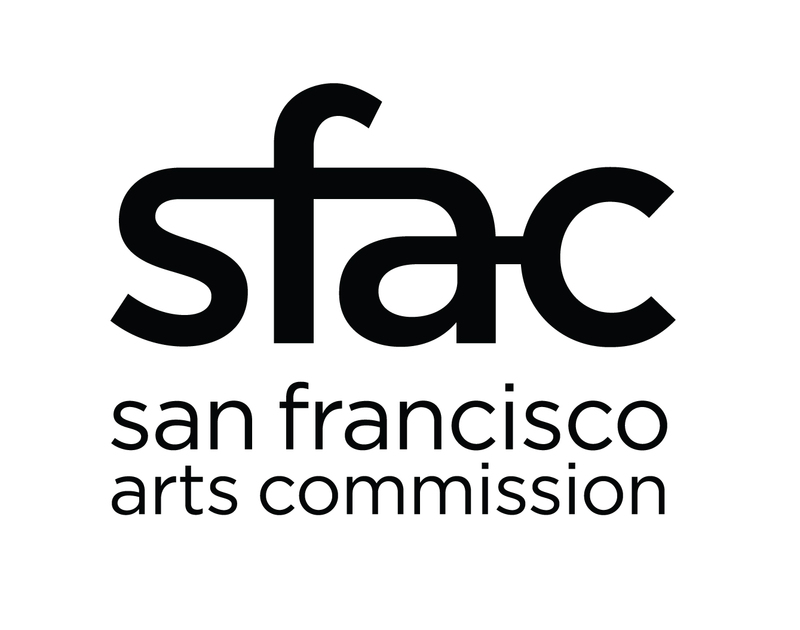 The first workshop will be on Saturday, April 5 at the CHSA Learning Center, 965 Clay Street, San Francisco from 2 pm to 4 pm. Photographers Leon Sun, Laura Ming Wong, and Leland Wong will present slides of their documentary photography and discuss how they approach their work. A second workshop will be held on Saturday, April 12 at the same location. This workshop will feature photographers Lenore Chinn, Bob Hsiang, and James Sobredo. My photojournalism experience began with covering the Anti-War and the Asian American Movement in the 1970s. I have taught photography classes for youth in Los Angeles Chinatown and at the Community Asia Art & Media Project (CAAMP) in Oakland. From the 80s–90s I worked as a photographer for Unity Newspaper and East Wind Magazine, where I was also Art Director. In the early 1990s I did a self-directed project of photographing San Francisco Chinatown from the street. I retired as photographer and graphic designer from the city of Richmond, CA, in 2003. 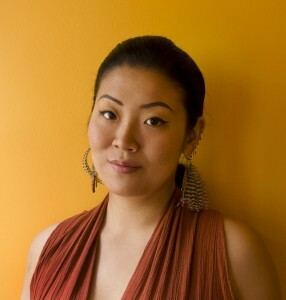 Laura Wong is a documentary, portrait, and wedding photographer, specializing in people and location photography. Her subjects range from women in fighting sports, to the Bay Area’s activist and protest culture, to the locals she meets while traveling outside of her home in Oakland, California. Laura’s work appears in a number of Bay Area news publications and magazines. Recently she has contributed images to an art exhibition about subverting stereotypes against Asian Americans, and a documentary in production about an aging yet active community of punk rock musicians. 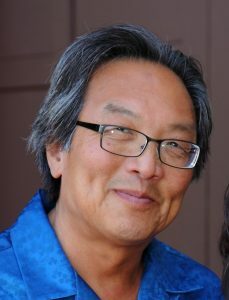 Leland Wong was born raised in San Francisco’s Chinatown. He grew up in a curio shop surrounded by colorful Asian art. His father, Suey Wing Wong’s interest in art encouraged him to pursue it. In addition to being an artist, Wong began his photography career while he was a junior in high school. He began at a crucial time when the Civil Rights Movement, urban riots, the Vietnam War, and strikes on college campuses were happening. 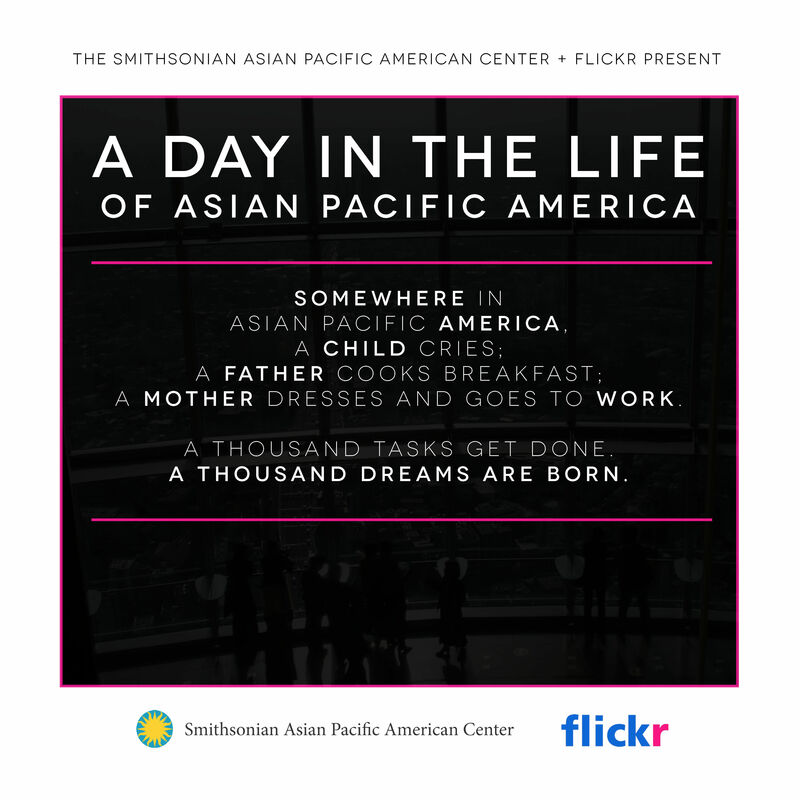 Social issues were being raised in San Francisco’s Chinatown and it enabled him to view his community with a unique photographic vision. Wong went on to study photography at San Francisco State University where he earned a Bachelor of Fine Arts degree. His photography and artwork have been widely publicized and exhibited. He has taught workshops and worked with various community arts organizations. He has also traveled and photographed extensively in Asia. 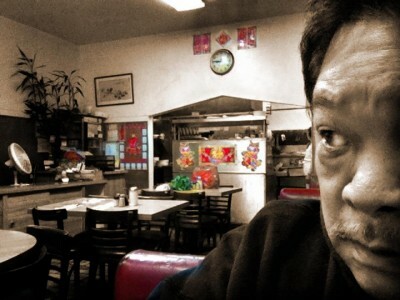 Wong continues to photograph and pursue his art. 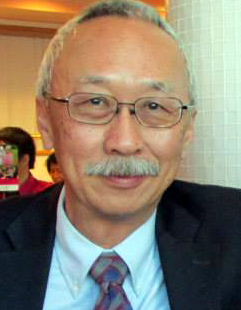 He is currently an artist in residence at the Chinese Historical Society of America.